Not often do we encounter popular art that is as accurately tuned to a specific culture as acutely or detailed as with Pixar’s 19th feature film. Directed by Toy Story 3’s Lee Unkrich and Co-Directed by Adrian Molina, Coco vibrantly captures the story of a 13 year-old Mexican boy who longs to become a musician like his great grandfather. Coco boldly examines a culture generally unexplored in popular Hollywood fair, and does so with grace and care. 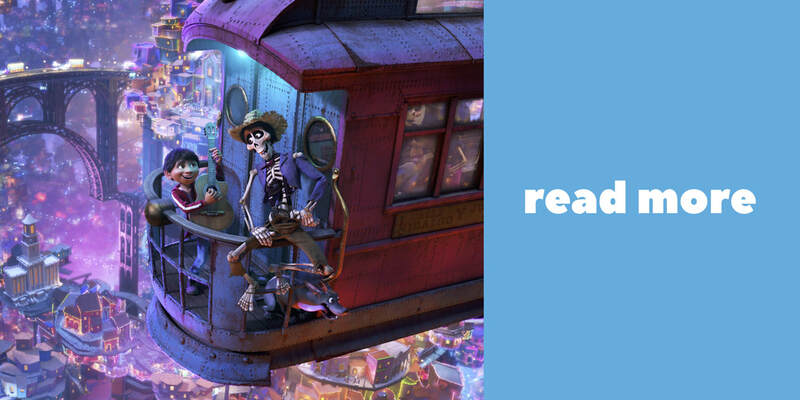 Although not a perfect film, the craft of storytelling is truly put on display in Pixar’s Coco. From the vibrant music, to the detailed Land of the Dead, and history and heritage of Miguel’s hometown, Santa Cecilia, Coco takes audiences on an imaginative journey through the beauty of the Mexican holiday of Dia de los Muertos. 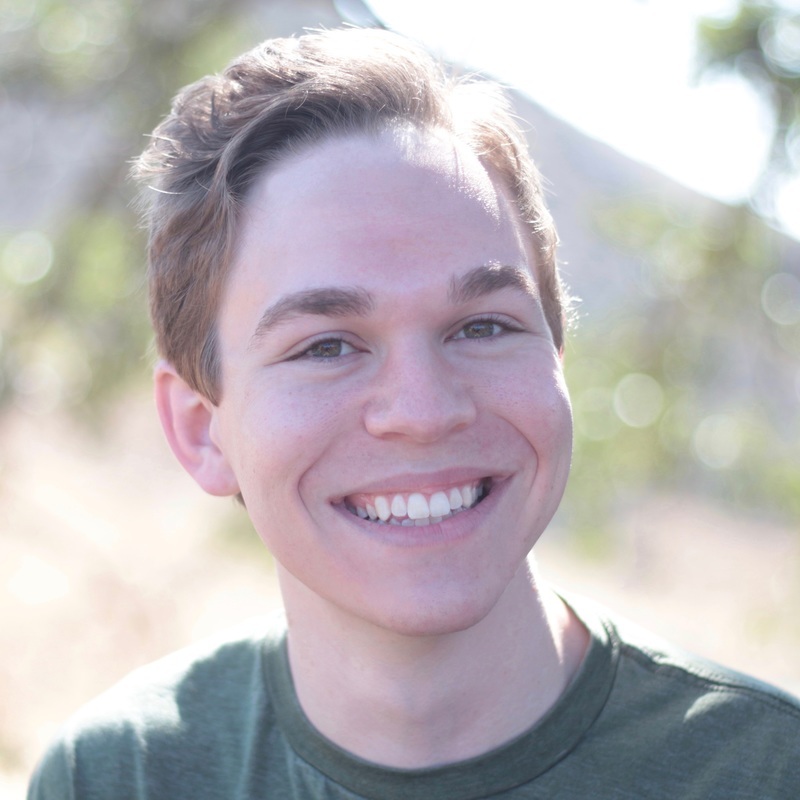 Read the rest of our review after the break! It's Showtime. 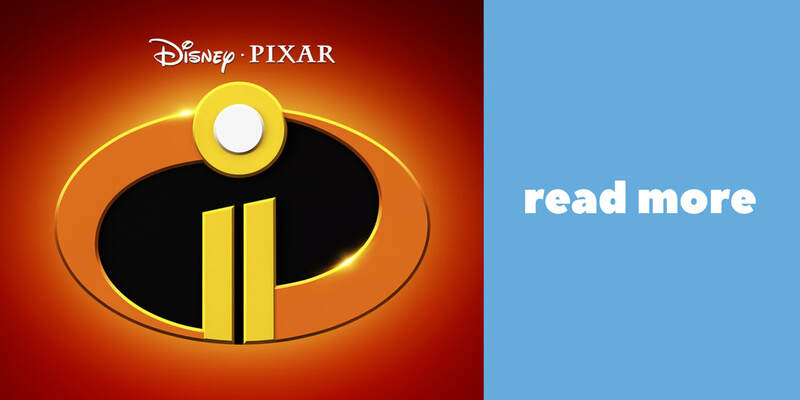 Watch: The INCREDIBLES 2 Teaser Trailer is HERE! Pixar @D23 EXPO 2017: What Do We Know? The Walt Disney Company's biannual exposition showcasing the latest and greatest from all branches of the Mouse House is just days away. The D23 Expo 2017, held this upcoming Friday, July 14th through Sunday, July 16th, is the biggest event of the year for Disney fans excited about the company's upcoming projects. For Pixar fans, D23 Expo 2017 will similarly showcase exciting new information about the studio's upcoming projects: Coco, Incredibles 2, and Toy Story 4. As we prepare for the animation presentation this Friday, what should we expect to hear? And, more importantly, what surprises may be in store? With the D23 Expo 2017 just one week away, exciting new details are emerging of some of the events that will take place featuring the work of artists in Emeryville! 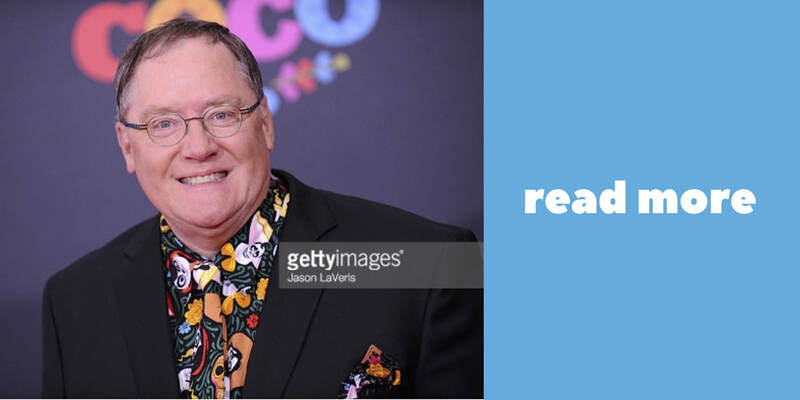 Alongside the "Pixar and Walt Disney Animation Studios: The Upcoming Films" panel hosted by John Lasseter on Friday, July 14th, two film-centric concept art signings will take place for both Incredibles 2 and Coco! The schedule of events on the D23 Expo 2017 app now showcases the art that will be signed at these booth events- yes, our first look at Incredibles 2 concept art! Check out the full piece of concept art for Incredibles 2 after the break!